Industrial automation has come a long way since the days of programmable logic controllers and minicomputer-powered distributed control systems. But now, with the immense possibilities of big data and the Industrial Internet of Things, or IIOT, the future of automation seems less linear and more open to wide-ranging possibilities than ever before. Clearly, this level of interconnectedness wouldn’t apply to all manufacturers. But the vision contains a truth that will be shared by most all successful manufacturers – the value of, and the need for, organizational agility. 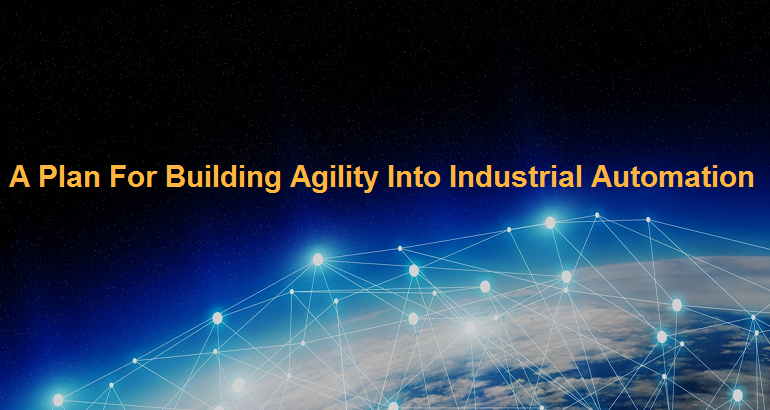 It also shows how this agility will be needed not just on the production floor, but throughout the business and its ecosystem. In the context of Industry 4.0 and the pervasiveness of data-driven intelligent processes, the meaning of “communication” rises well above simple concepts of peer-to-peer networking. With the numbers and varieties of sensor-laden machines and control systems available, today’s factories are capable of generating massive data streams every minute. Similarly, the sweep of automation is today extended well beyond the hard-wired controllers or the past. 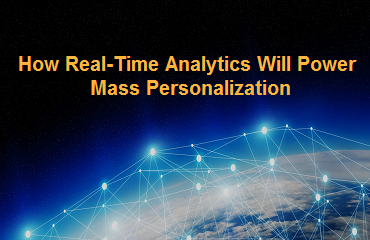 Tomorrow’s automation will increasingly depend on intelligence gathered through analytics, and it will encompass automated processes throughout the organization’s ecosystem. For the majority of manufacturers, then, planning for Industry 4.0 should begin at the center of the company’s livelihood, the production floor, then move outward to operations, customers, and suppliers. Think of production analytics as including not just the factory, but field service as well. That’s largely because of the advances in product instrumentation, where many of today’s products are instrumented to deliver information directly back to service and production personnel. In the factory itself, real-time analytics can take in up-to-the-second performance, temperature, vibration and other details to determine if and when a machine is likely to fail. Real-time analytics can combine the intelligence from an incoming data stream with contextual models – performance histories and repair standards, for instance – to raise an alarm in time for service personnel to carry out proactive repairs or maintenance. Similarly, analytics from working products can alert field service to unusual conditions, either in the environment or the machine itself. The analytics can then recommend proactive service, even to the point of automating field service work orders. “Often the data sits in different information silos, typically in place to run operations — incoming materials and component data, manufacturing process parameters, laboratory analyses, testing results and customer experience data. 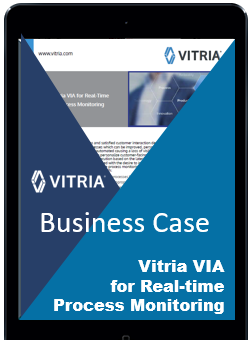 Rather than trying to navigate the various file types and access methods of the operational systems, real-time analytics can create an overlaying framework that collects and prioritizes real-time data coming from production and operational systems. It then ties in to the various departmental data stores, extracts the information it needs, and builds the contextual models to apply to the incoming data streams. 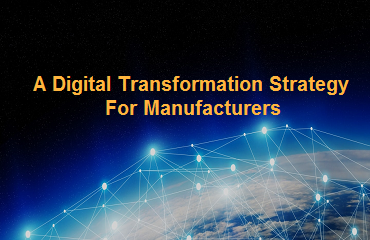 It thus gives all parties, from process and manufacturing engineers to IT, networking and operations managers, real-time views into the workings of the organization. To this, the organization can now add analytics applications. These can tell, for instance, if a problem in an ERP system might cause a slowdown in production, and how that might affect customer deliveries. This same analytics overlay can work in reverse, too, watching customer behavior and using that to adjust production, inventory levels or logistics strategies. The next likely step in bringing agility to operations involves expanding analytics coverage to suppliers by merging supplier data, including related data such as weather analysis for global shipments, with inventory requirements and other data collected by the manufacturer. The analytics framework can then create customer-to-supplier visibility that will serve as a base for sophisticated predictive analytics. None of this happens overnight, of course, but the basic frameworks are now available to get started. The new analytics frameworks are cloud-based to deliver elasticity for the fast performance ramp-ups needed to take in large data streams in real time. And they feature user-friendly development environments and dashboard displays, to help non-data-scientist users navigate the increasing data volumes that will be coming in the future.